Contents / Lesson Plans / What is God Like? 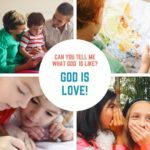 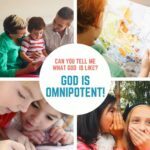 The Attributes of God for Kids - Can You Tell Me What is God Like? 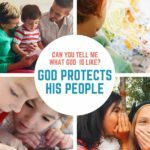 Use this free 42 lesson series to teach kids about the character and attributes of God. All lessons will be linked on this page as we add them (Spring 2019). God is Righteous (Matthew 4) Lesson #29 in What is God Like? 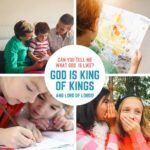 Tony Kummer (Editor) reviewed & updated this page on : April 24, 2019 at 11:22 am. All our content is peer reviewed by our readers, simply leave a comment on any post suggest an update.